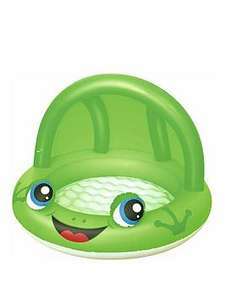 Just looking for a little pool for my little boy with some shade and saw these on offer at Very. 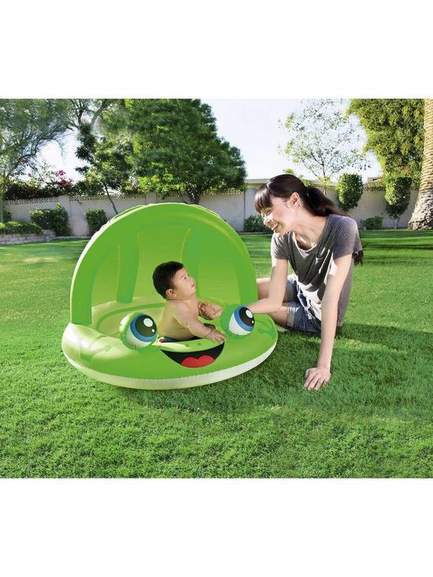 Bestway frog shaded pool or you could use as a ball pit indoors was £13.99 now £8.99 with free next day click and collect if you order before 7pm or pay £3.99 for home delivery. 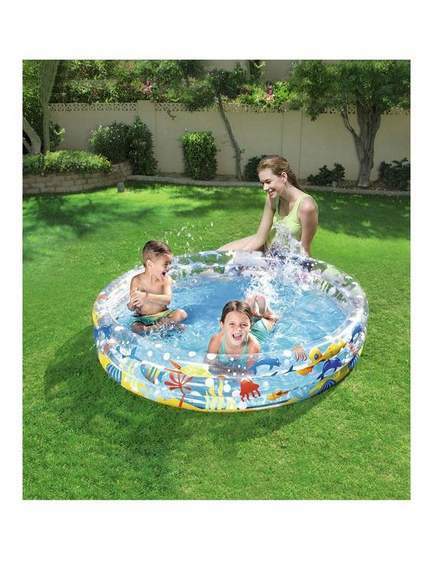 They also have Bestway Deep Dive 3 ring pool on offer was £11.99 now £7.99 with free next day click and collect.